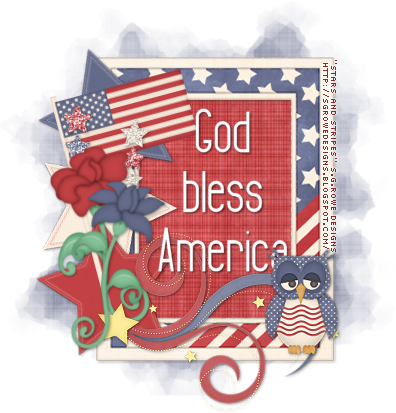 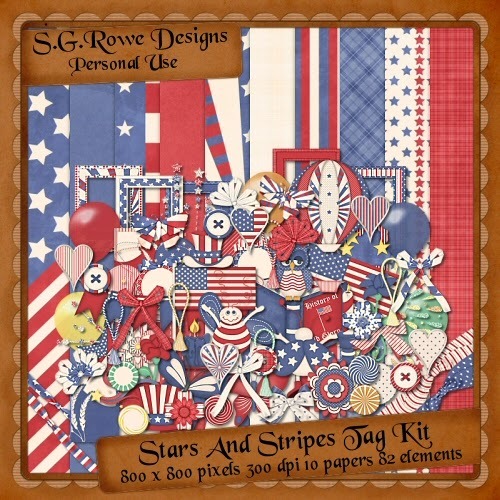 New set of extras using a terrific kit, "Stars & Stripes" by S.G. Rowe Designs. This kit is adorable and can be used in so many ways and various holidays! It is full of fabulous elements and papers.